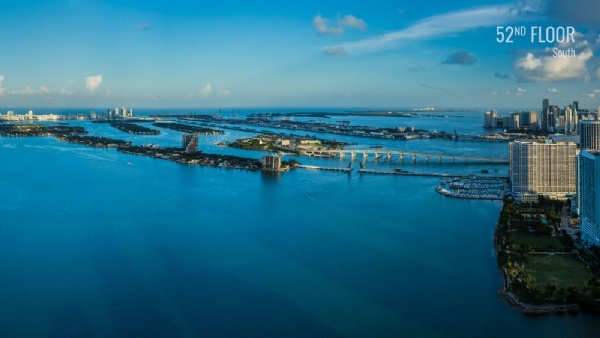 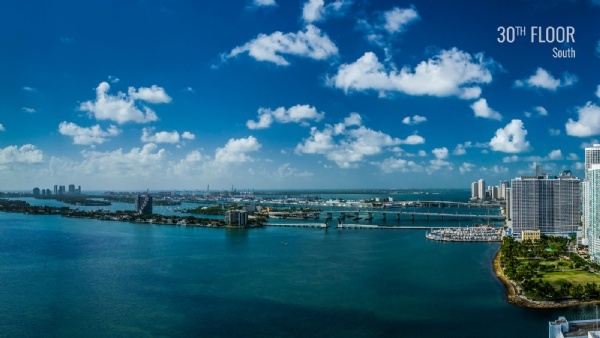 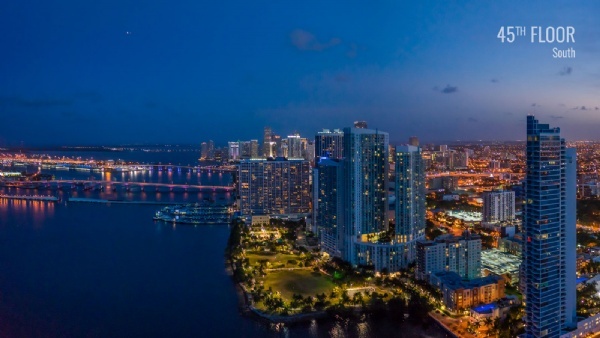 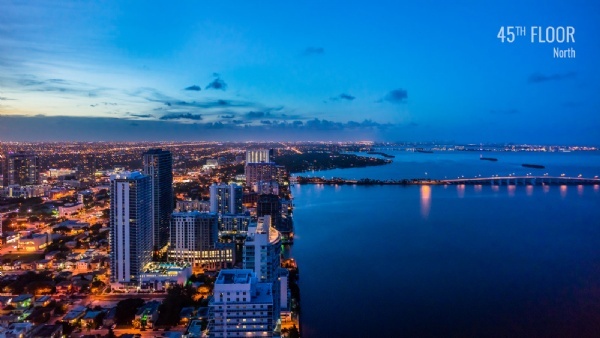 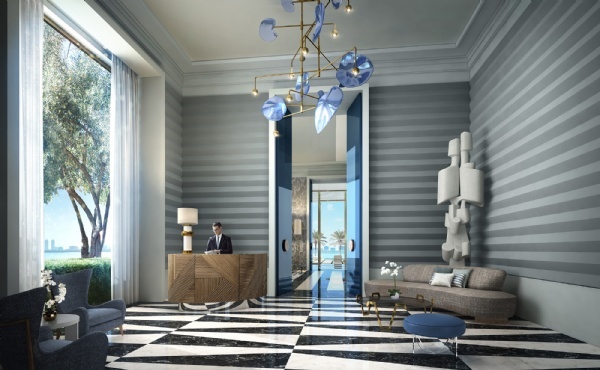 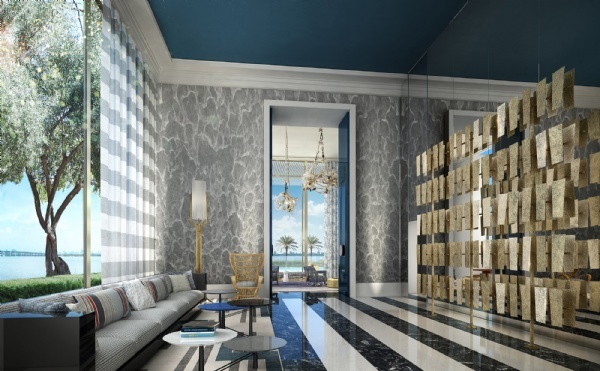 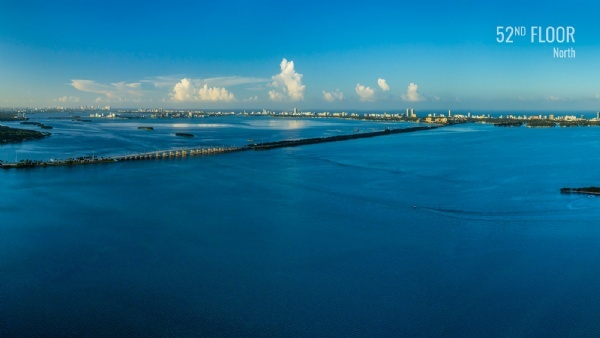 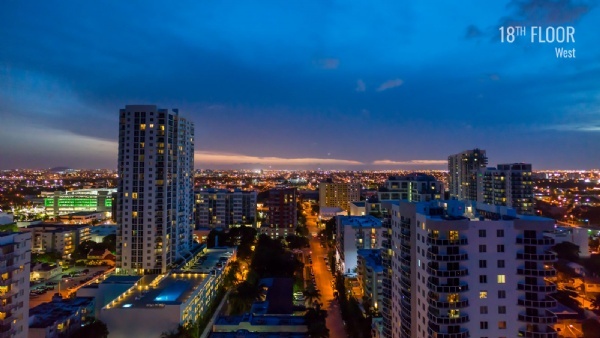 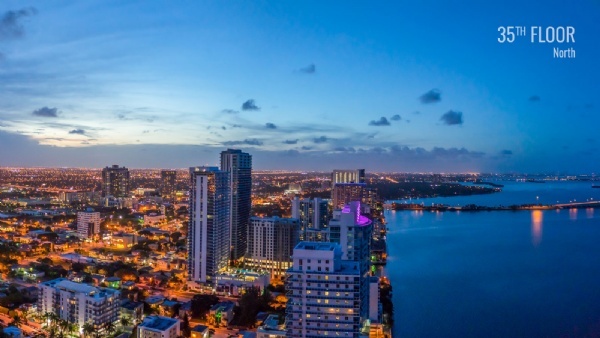 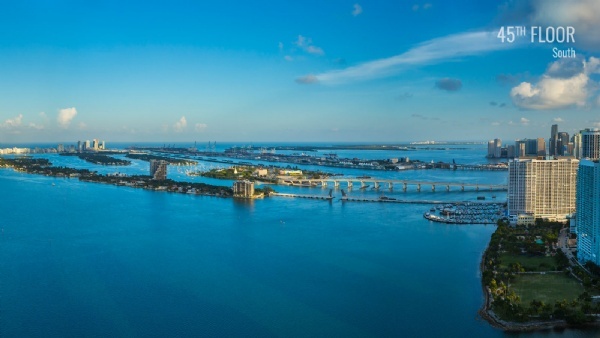 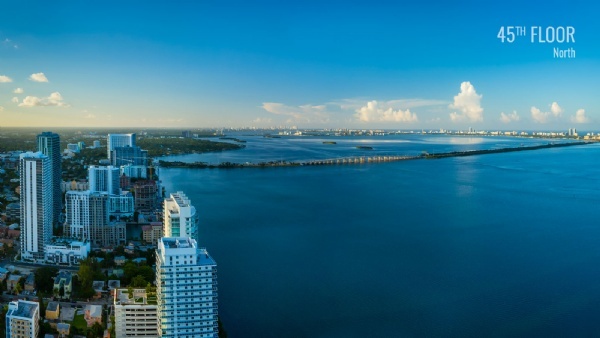 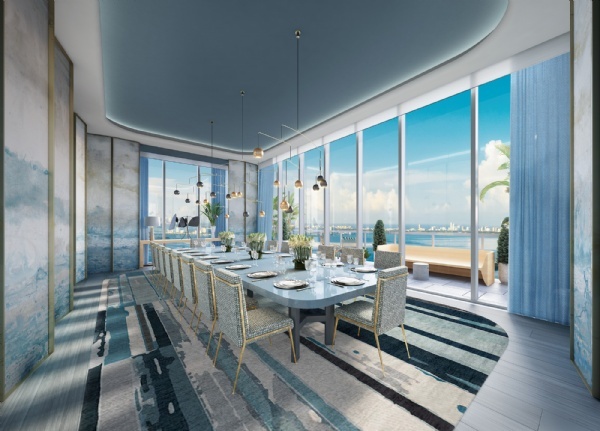 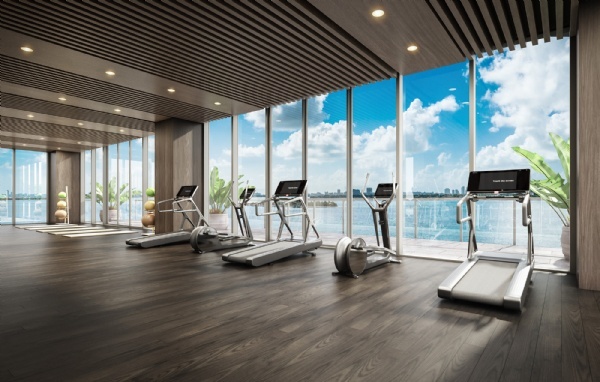 Rising directly from the shores of Biscayne Bay in the wonderful emerging neighborhood of East Edgewater, Elysee sets the standard for refined luxury with its masterful confluence of design, luxury, and waterfront location. 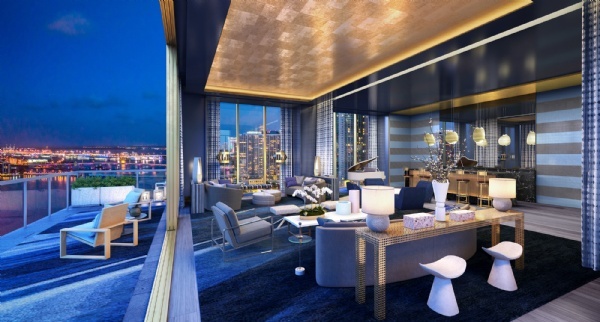 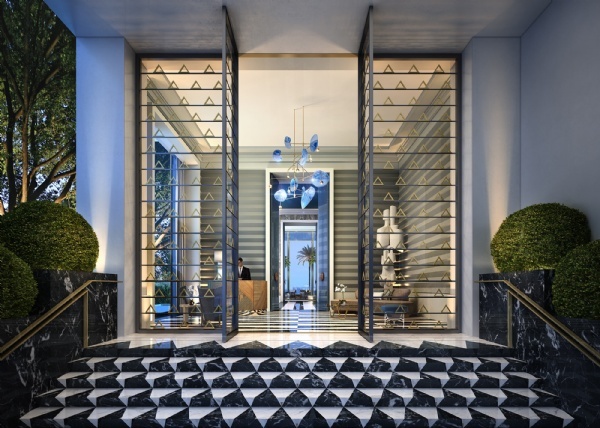 At 57 stories, Elysee is tall and impressive, however, with only 100 residences. 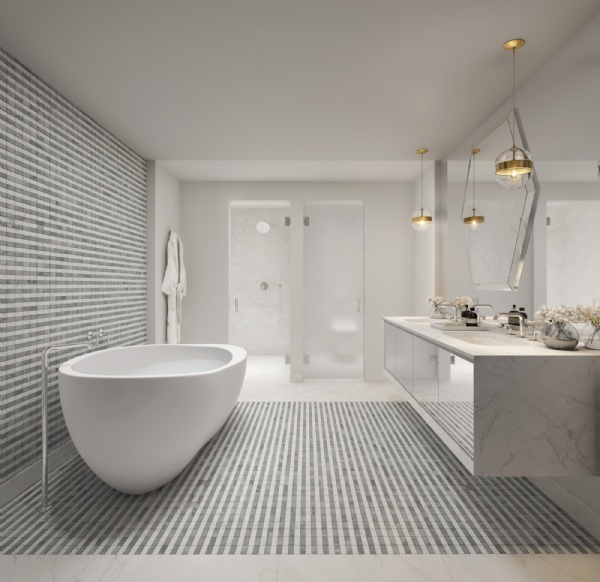 With interior designs by Jean Louis Denoit and architecture by Bernardo Fort Brescia of Arquitectonica, construction of Two Roads Development’s Elysee is moving along nicely. 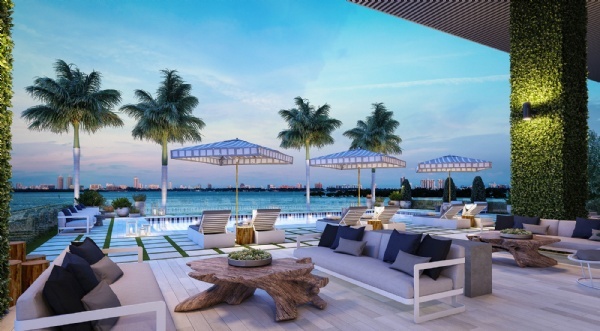 A few months ago the building was nothing more than a dirt slab. 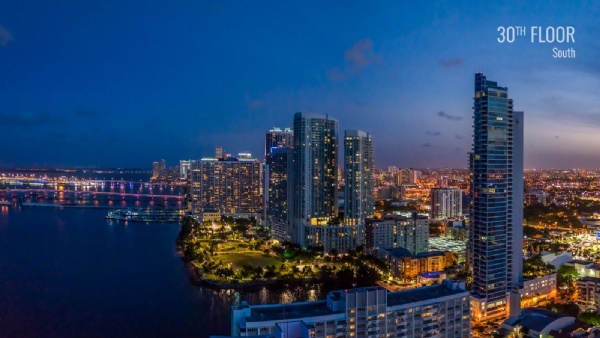 The shell of the building is now (1/13/2018) 18 stories high. 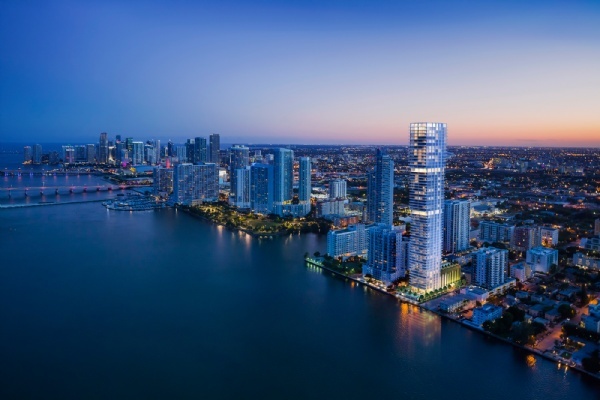 Upon completion the building will be 57 stories.